Won a prize? Thinking about winning a prize? Well, then you've come to the right place. Sign the back of your ticket and present it to your local lottery retailer. 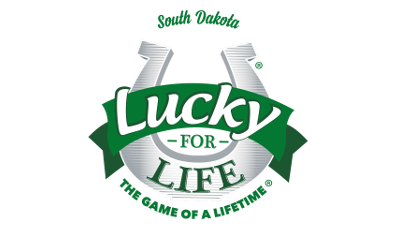 Or, complete the information requested on the back of the ticket, sign it, and mail it to the Lottery at 711 E. Wells Avenue, Pierre, SD 57501. If you mail your winning ticket, you should receive your prize money in 7-10 days. Prizes of $101 or more must be paid by the Lottery. You may present your winning ticket to the nearest Lottery office. Fill out a claim form, available at your local lottery retailer. Or use the online Claim Form. Simply type in your information on the form, print it off, then sign and date it. 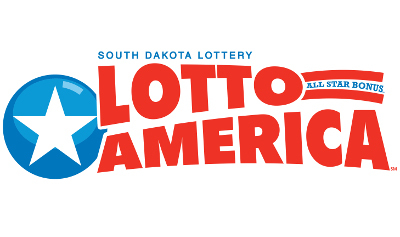 Send the completed claim form and winning ticket to the Lottery at 711 E. Wells Avenue, Pierre, SD 57501. You should receive your prize money in 7-10 days. 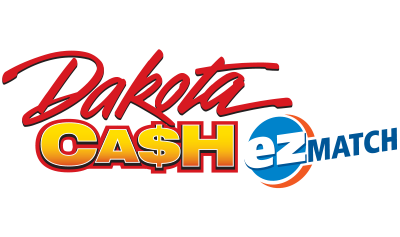 Any jackpot-winning ticket for Dakota Cash or Hot Lotto, top prize-winning ticket for Lucky for Life, or for the second prizes for Powerball and Mega Millions must be presented in person at a Lottery office. 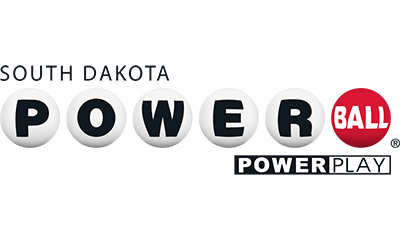 A jackpot-winning Powerball or Mega Millions ticket must be presented in person at the Lottery office in Pierre. Congratulations! Our first advice is that you immediately sign the back of the ticket and put it in a safe place. We strongly encourage you to take your time and seek professional financial and legal advice. We also offer a Winner's Handbook with some tips to help you. When you're ready, give us a call to make arrangements to validate the ticket and claim your prize. Federal Law requires the Lottery to report winnings of more than $600 to the IRS and to withhold 25 percent of any claim of more than $5,000, effective Jan. 1, 2013. Lotto prizes must be claimed within 180 days after the date of the drawing in which the prize was won. Scratch ticket prizes can be claimed up to 180 days after the announced end date of a game. Click here to see the list of all active games (If the game is not listed as an active game then it has expired and prizes can no longer be claimed). The last day to claim a prize has been set for the active scratch games listed below. Official game end dates are announced in the legislative publication Register, which is available at the Legislative Research Council website under the "Administrative Rules" tab.